How can you not hear that U2 song and think to yourself, I need to learn more about the Cape Henlopen Lighthouse? Well, maybe it’s not what immediately comes to your mind. After all, I am but a dork, but I promise you’re going to find the following very interesting. The Delaware Bay Coulda Been the Hudson Bay? 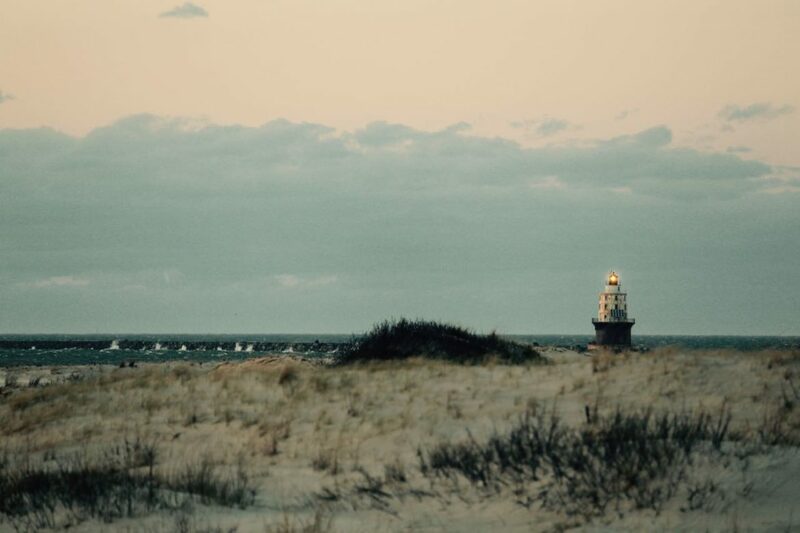 The Cape Henlopen Lighthouse was one of less than 12 total at the start of the Revolutionary War in 1775. “These “pre-Federal” towers have several things in common. All of them are massive towers of rubble stone: locally available stone not dressed into blocks but fitted together by expert masons. The walls are solid stone, many feet thick at the base. While Cape Henlopen Light is no more, there is still one colonial lighthouse that has not only survived for almost 250 years, but it is still in use today. In addition, it served as the pattern for the original Cape Henlopen Lighthouse. Located in New Jersey at the southern entrance of the New York City Harbor, the Sandy Hook Lighthouse is alive and well. So if you ever find yourself in the neighbourhood of NYC, be sure to check out the sister of Cape Henlopen Light! Today, two lighthouses remain on the Cape: the Harbor of Refuge (SOUTH) Breakwater Light (which is still operational) and the Delaware Breakwater Light (which is no longer operational but still maintained). Both lighthouses are now in the care of the Delaware River and Bay Lighthouse Foundation. They are a volunteer organization who does an amazing job of keeping these historic landmarks relevant. I have been lucky enough over the years to have experienced these lighthouses via the Cape May-Lewes Ferry, the A.J. Meerwald Tall Ship and via my own boat. But possibly my most favourite way for experiencing the Delaware Breakwater Light is via kayak. There’s nothing like it and don’t worry, you don’t even need to bring your own kayak! 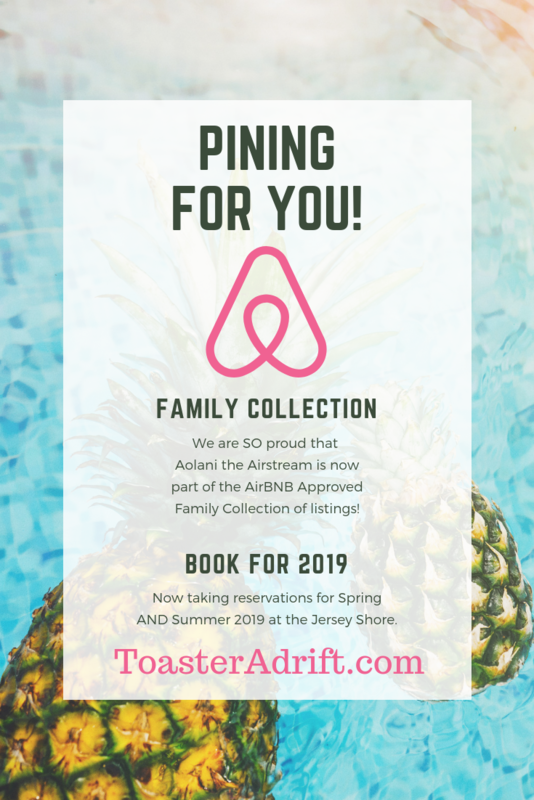 If you love history, being on the water, picnicking while floating, photography and even bird watching, then I have an adventure planned for you! Visit my post called “History Afloat” for tips on planning your next history excursion via water or land!